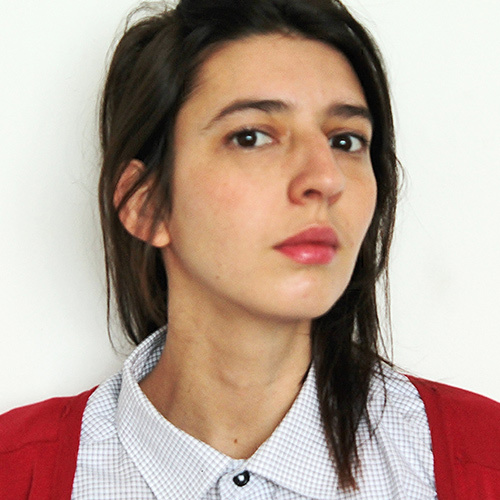 Lony Welter is a filmmaker and theatrical producer based in Bogotá. She studied Art History at the University of Zurich in Switzerland and Scriptwriting at the International School of Film and Television (EICTV) in San Antonio de los Baños, Cuba. Lony has written several shorts, including La jaula (The Cage), which she also directed and produced. Her feature film project La lluvia (The Rain) won a writing grant from the Film Development Fund (FDC) in Colombia and the Tribeca Latin American Fund in collaboration with Nuevas Miradas. Lony is currently developing the documentary short film Azul rey (Royal Blue) and the narrative short film La montaña luminosa (The Luminous Mountain), as well as working on stage production with her company Drama Magdalena. La lluvia (The Rain) — In a small Colombian village, Lucy’s quiet life is disrupted by a group of men in search of a mysterious treasure, forcing Lucy to use her capacity for violence and destruction to save her family and village.